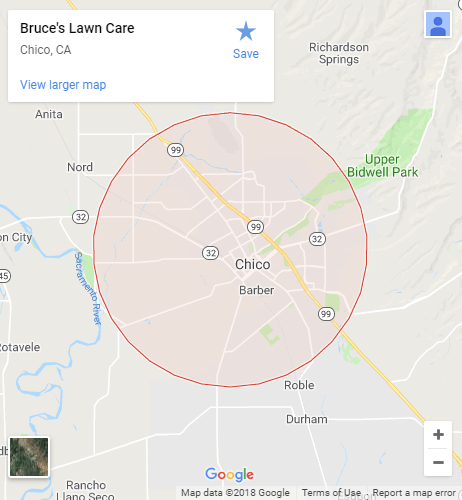 Since the mid-1990s, Bruce’s Lawn Care has been one of the top-rated lawn care services in Chico, CA, delivering quality workmanship and superb customer satisfaction. Your lawn will never look better than it does when we’re tending to it! From lawn mowing to shrub trimming, we do it all with a thoroughness, dependability and attention to detail you can rely on. Contact us today to set up weekly scheduled services.  We have a superior track record of customer service! We work hard to ensure your complete satisfaction and do every job right the first time. As a locally-owned and -operated business, we love serving our friends and neighbors. We live right in the neighborhoods we work in! Our services are scheduled weekly to keep your lawn looking perfect and pristine all throughout the year. We have some of the best equipment at our disposal, allowing us to work quickly and with the utmost care in tending your lawn. A licensed Chico, CA business (BL15-008931), we’re backed by more than 30 years of professional lawn care experience.  Tired of wasting your weekends mowing, trimming and tending to your greenery? 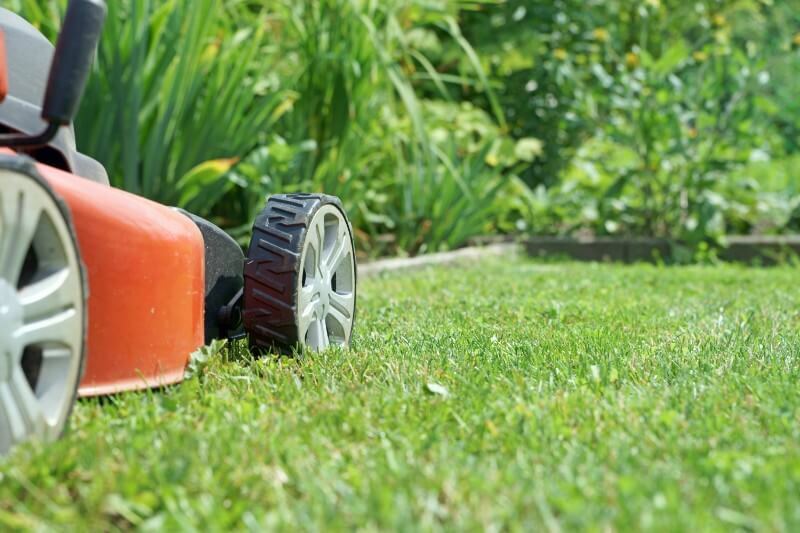 Take back your leisure time and call Bruce’s Lawn Care for complete yard service in Chico, CA! We’ll make sure your lawn gets the royal treatment on a weekly basis, including mowing, trimming, bush and shrub care, weed control and more. Our goal is to always do the best possible job, so you reap the benefits of a lawn that’s green, healthy and beautiful. We’ll take the time to make you the envy of the neighborhood, boosting the curb appeal of your property and making sure it’s always thriving. 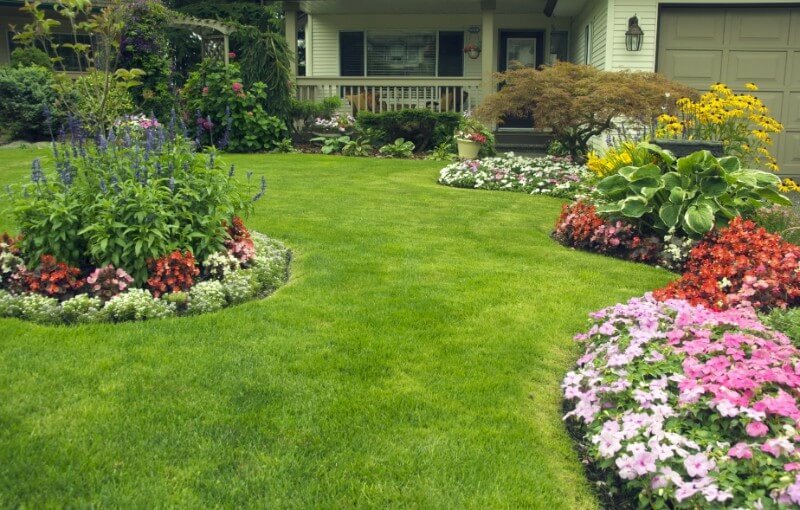 Our approach to lawn care service in Chico, CA is a weekly one. We roll all of our services into a single weekly visit and deliver them to your property in whatever capacity they’re needed. Our tailored approach and thoroughness ensure your lawn and greenery are always getting the personalized attention they need to look their best. Best of all, we’re always on time and consistent in the level of service we deliver! We’ve worked hard to set ourselves apart when it comes to quality yard maintenance in Chico, CA and we’re eager to prove it to you. Contact us today for a free estimate on service and learn more about how we can transform your lawn into the best version of itself. Proudly Providing Yard Maintenance Service to the residents of Chico, CA. Let us beautify your lawn and make you the envy of the block each and every week! Contact us today to set up schedule lawn maintenance and get the signature service we’re known for.